When you start to promote on social media, those specs can grow nearly exponentially as suddenly you need images or video for Instagram, Facebook, Twitter, LinkedIn, Google+, Pinterest, Tumblr, Snapchat, and YouTube. Whether you are a marketer requesting those assets or a designer creating them, having all the specifications and requirements in one place can make your life easier. That’s where today’s infographic comes in. 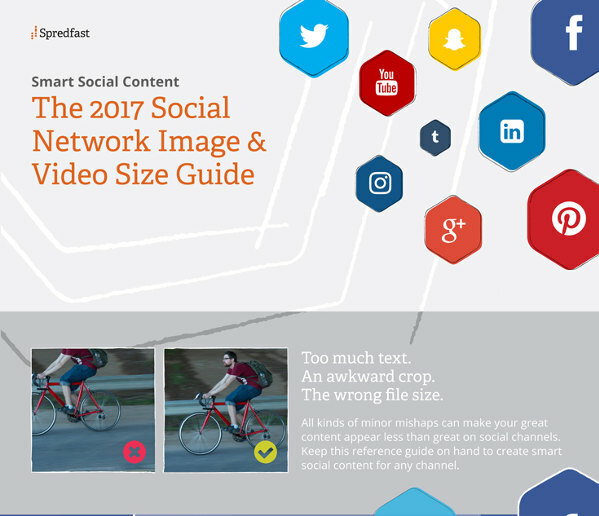 Social media marketing platform Spredfast compiled the specs from nine major social channels and put them together in one infographic. 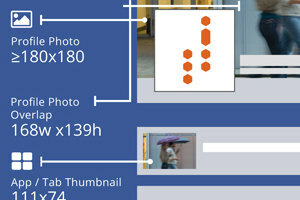 You can see the entire infographic by clicking on the truncated image below. And then be sure to bookmark it so you can quickly check social media asset requirements right when you need them.